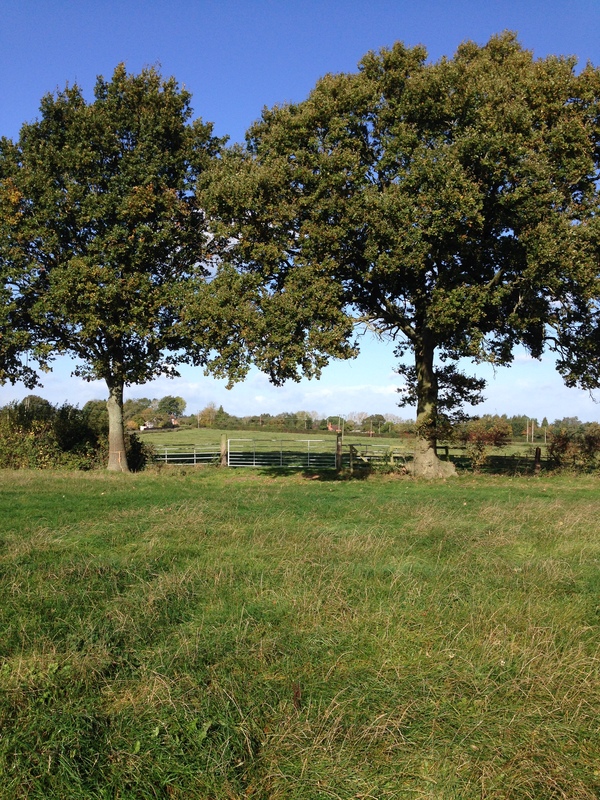 Being in the campsite during the day is lovely, there is a gentle hum of tractor noises, birds tweeting, and cows mooing. On the occasions I have had to go down to the farm in the middle of the night, and thankfully these are few, it is surprisingly noisy! If you google ‘why are noises louder at night’ (and yes, I have!) you will find a number of scientific explanations including ‘temperature inversion’ and ‘refraction of sound waves’ to ‘its all in your head’. Whatever the explanation, you will probably hear noises from your tent in the darkness that won’t just be coming from your partner, so I thought I would write about what these might be. 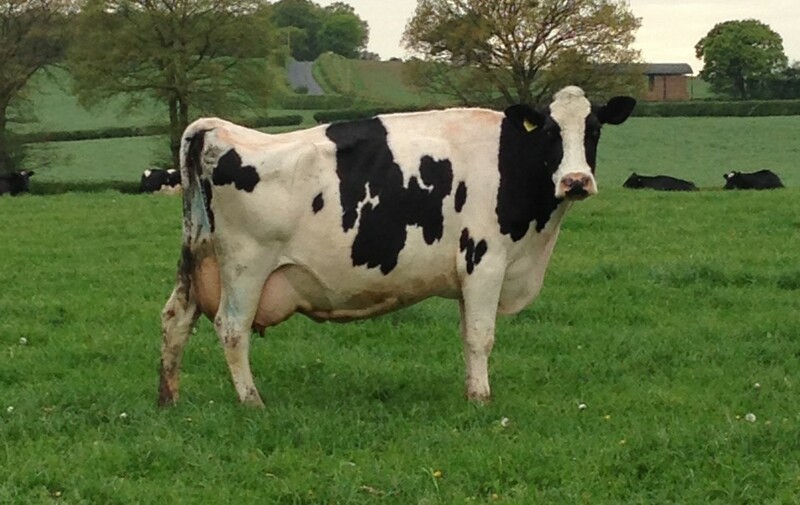 The cows may be grazing in the next field and they make quite a low chomping sound if they are nearby. I have heard Tinky Winky at night before – he (or she, we are not sure) is a Guinea Fowl who lives on the farm and his call is quite distinct. If you google ‘guinea fowl sounds’ there will be a you tube video of a Guinea fowl so you can hear it. Another fairly common sound is the owl who lives in the Oak Trees. I am no owl expert but it gives a lovely (and surprisingly loud) “tu-wit” “wooohoo” sound, so it may be a Tawny Owl. I have also heard from time to time a Lapwing call (which makes a peewit type noise) and a red fox scream. None of these animals have any interest in coming into a tent, and wouldn’t be able to even if they wanted to, its not the Australian Outback, there is nothing scary or dangerous here, so lie back and enjoy the show! 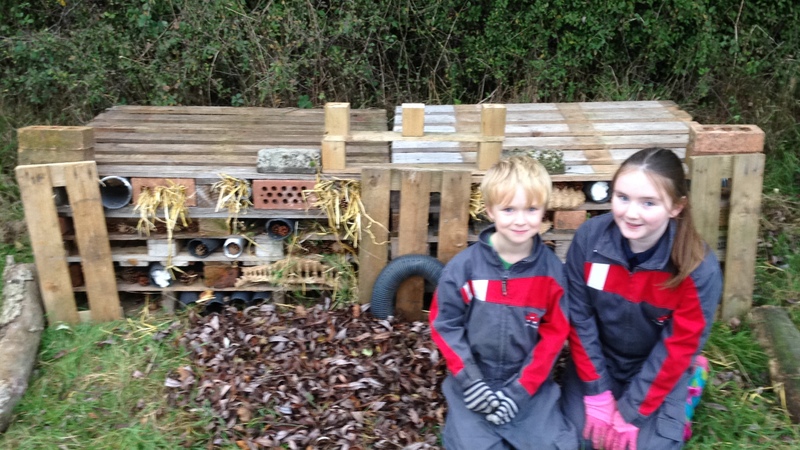 Our award winning bug hotel! 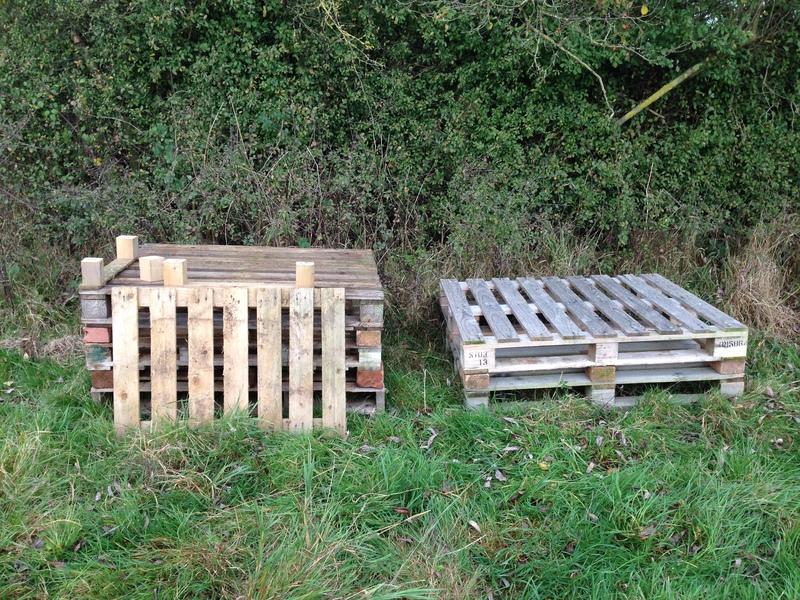 It was half term and I needed an activity to get the kids away from the x-box and TV, so I decided to have a bash at making a bug hotel! I wanted the glamping site to be wildlife and eco friendly, and hopefully one day to gain a David Bellamy award so a bug hotel was a good place to start. I googled bug hotels and as it happened there was a ‘Build a bug hotel’ competition that week ran by ‘wild about gardens’ which is a collaboration between the Royal Horticultural Society and The Wildlife Trust -the challenge was on! 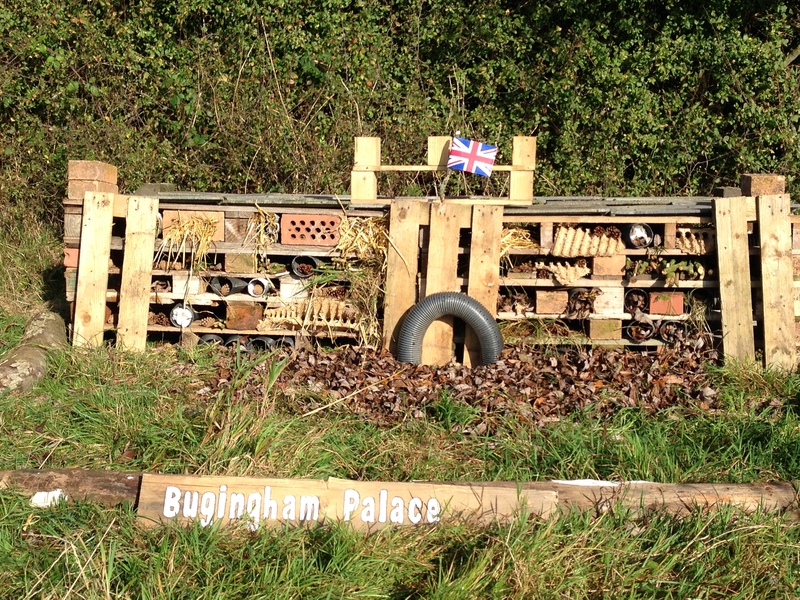 I wanted to call it ‘Bug-ingham palace’ and to look as much like Buckingham Palace as was possible with a few wooden pallets. My husband and the kids kindly agreed to help (humour) me and off we went. Its a start, but its nothing like Buckingham Palace yet! Anyway, we had an e-mail a few days ago to say we had won the Individual Category! It is five star accommodation for everyone (including the bugs) on our glamping site!